Drs. 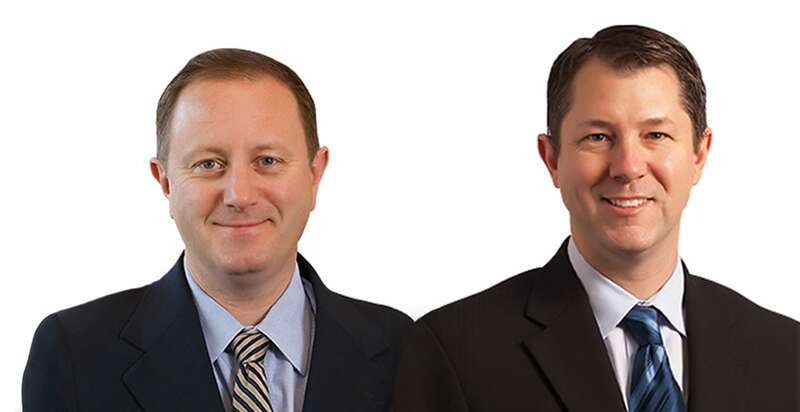 Gregory Swanson and Todd Meyer have joined our ENT team! We are fortunate to have patients willing to share their stories so others will know they are not alone in their journey to achieve better ENT health. Our doctors and staff have created a resource section to help you understand treatment and conditions. We have five great locations in Wisconsin to serve you. Get directions from your doorstep to ours! Specialized Care Just Makes Sense! We believe that all patients' needs are uniquely different and we take pride in the personal care that all of our patients receive. From pediatrics to seniors, we offer a friendly and relaxing atmosphere for patients of all ages. 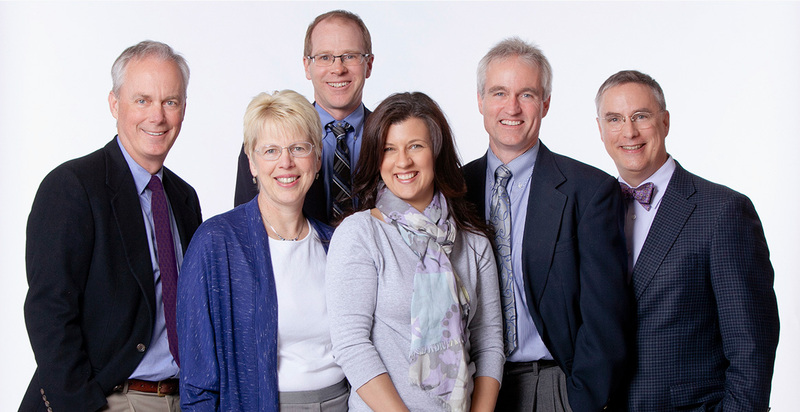 Our surgeons, audiologists and staff work together to provide the highest level of ENT care in the Fox Cities. I can’t describe how wonderful it is to be able to breathe well. The sinus surgery truly changed my life. The physicians and audiologists were so helpful in determining our son’s middle ear status. His surgery and hearing aids have dramatically improved his speech. The coblation tonsillectomy made a huge difference in healing time for our daughter. She was eating solid foods three days later. Having surgery and being fitted with appropriate hearing aids has dramatically increased my hearing. Now I can play with my grandchildren with confidence. 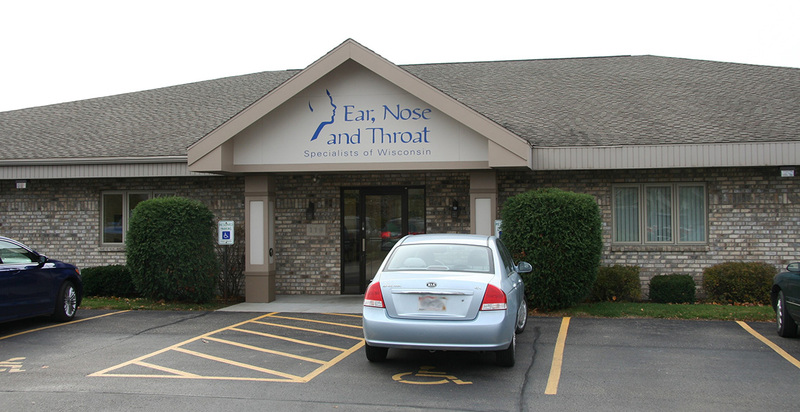 Ear, Nose and Throat Specialists of Wisconsin has provided complete care of head and neck disorders for over four decades. 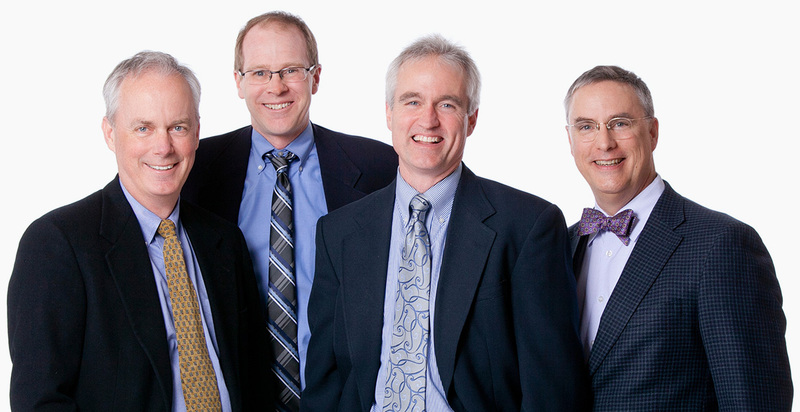 Our physicians are board certified in Otolaryngology-Head and Neck Surgery, and are trained in the medical and surgical treatment of patients with disorders specifically related to the ear, nose and throat (ENT). We are proud to serve Wisconsin with five convenient locations. Contact us today to request your appointment or get directions. 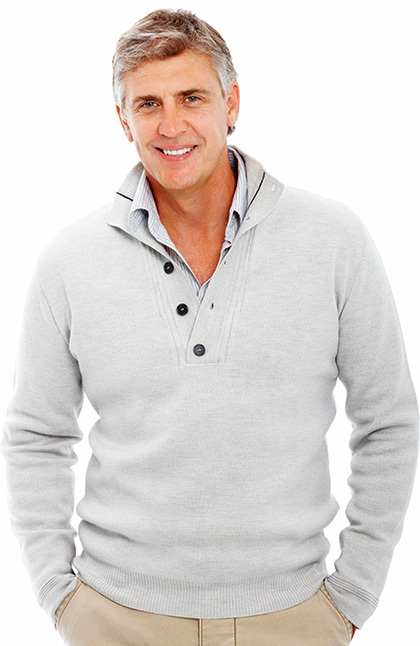 We look forward to helping you with all of your Ear, Nose & Throat needs. Our doctors and staff have carefully created a resources section to help our patients understand treatment and conditions.